« Fitting SKS road mudguards to the Boardman Hybrid Pro. Mrs Bev has not stopped raving about her new purchase. 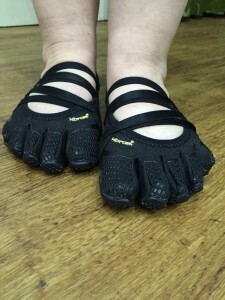 The barefoot life that is the Vibram Alitza.